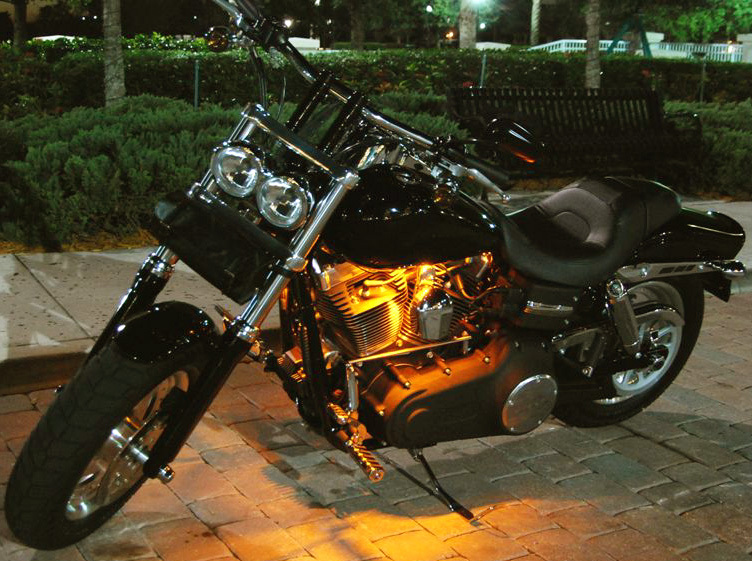 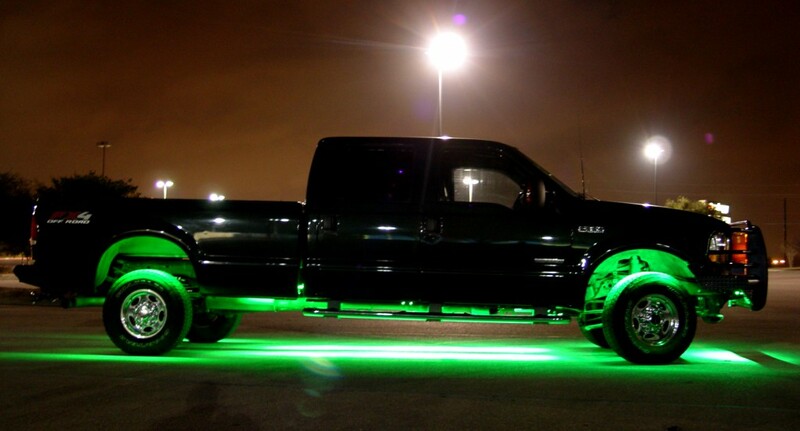 Add show-stopping effects to your motorcycle by enhancing it with this deluxe LED Accent Lighting Kit. 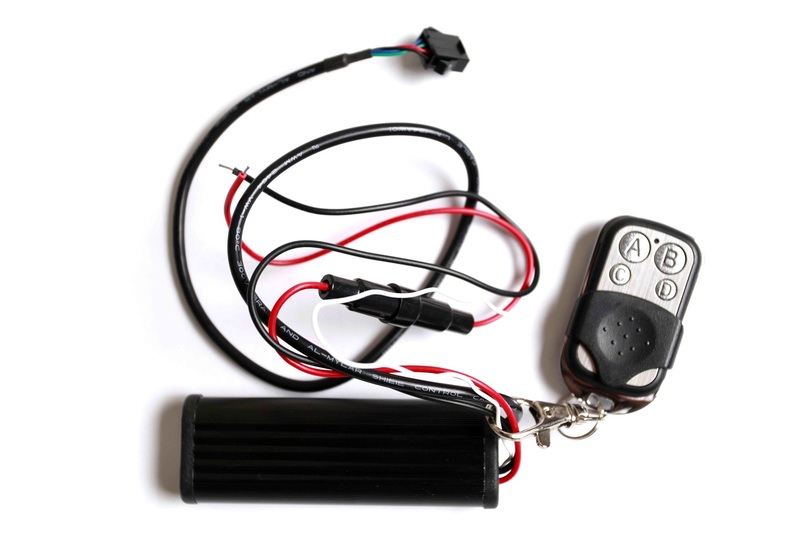 All components are weatherproof, easy to hide, and designed for the tight spaces in modern sport bikes. 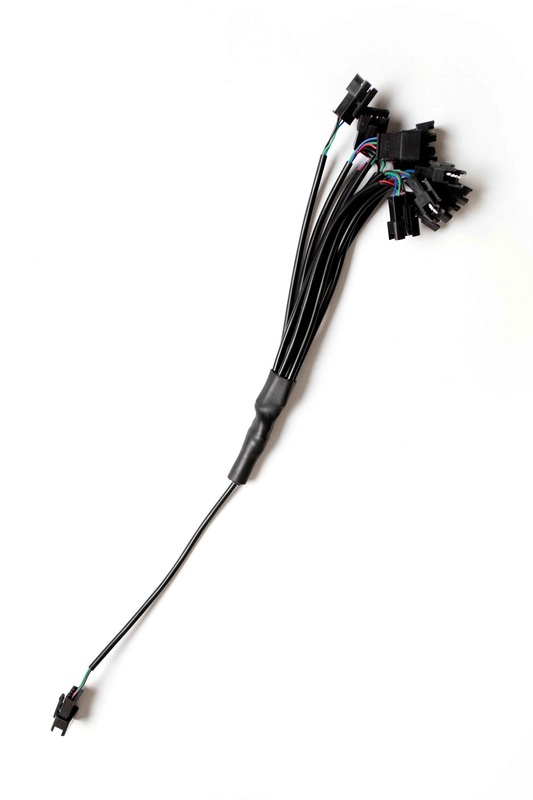 With the included plug-and-play wiring harness, installation is simple and can be completed in just minutes. 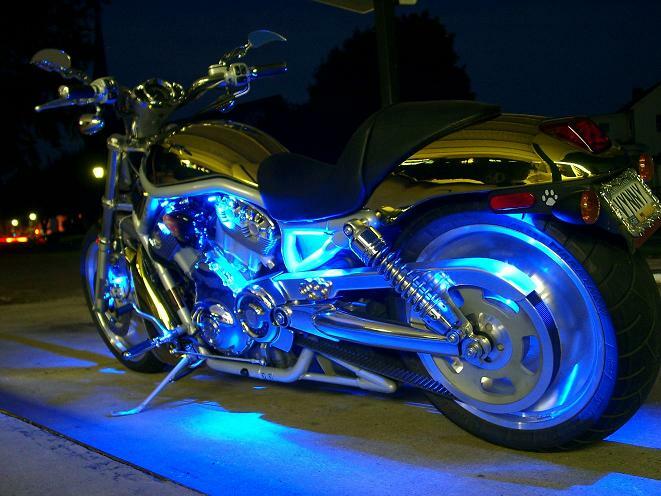 This kit also uses our brand new RGB Multicolor products; Accent Light Kits were designed to provide exceptional high intensity color effects to any motorcycle. Numerous configurations are available with single and million color options utilizing wide angle lighting strips, flexible tubes and single color LED pods. 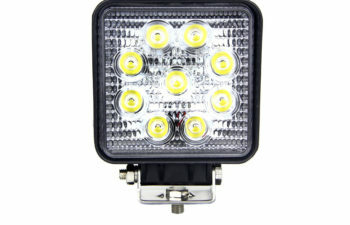 With our vast selection of feature packed LED lights for motorcycles, each and every enthusiast will be sure to find a motorcycle light option suited to their own style and personality. 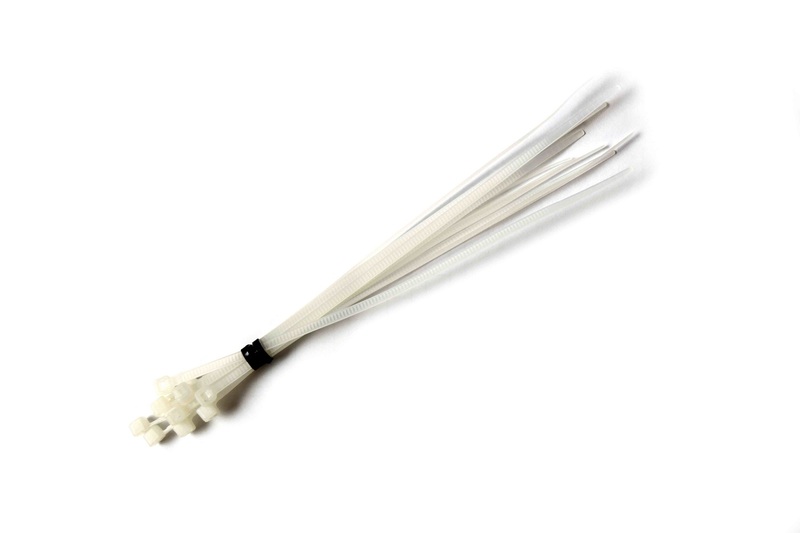 Readily mounts to your motorcycle using the provided 3M tape on the back of each strip as well as zip ties for a secure hold. 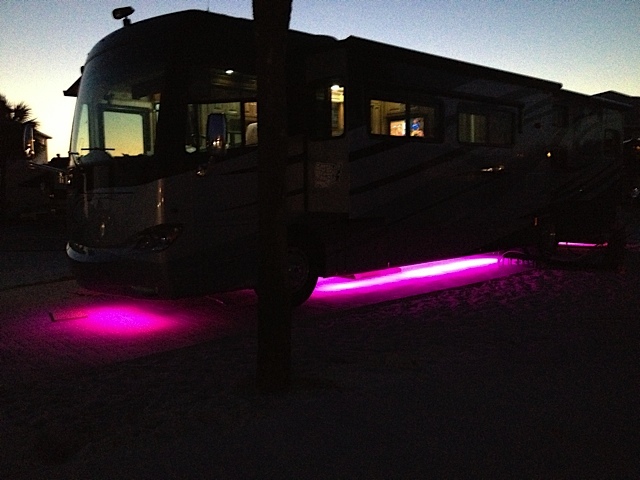 With eight unique solid colors currently offered, each pod motorcycle light kit will be sure to make heads turn as you cruise by. 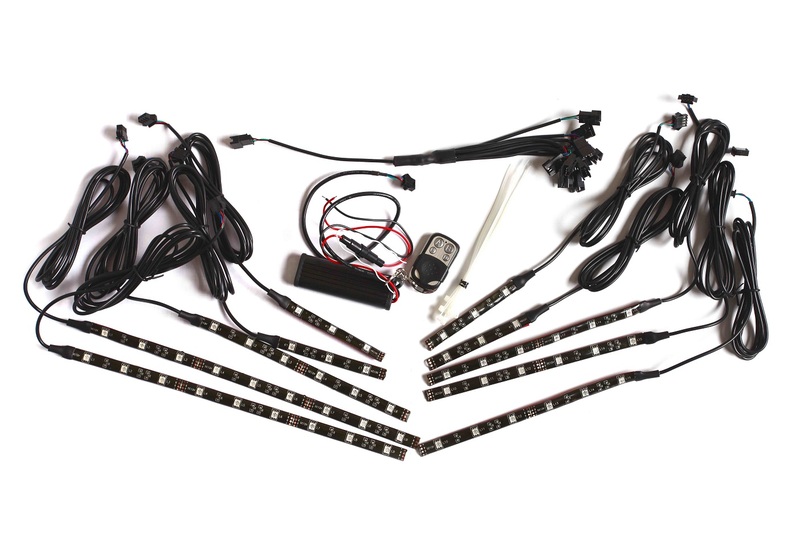 Intended for a simple yet efficient single color motorcycle led accent lights option, our LED pod motorcycle light kit offers outstanding color clarity designed to provide a solid illumination effect for your motorcycle utilizing six multi length flexible LED strips with an impressive total of 114 bright LEDs. 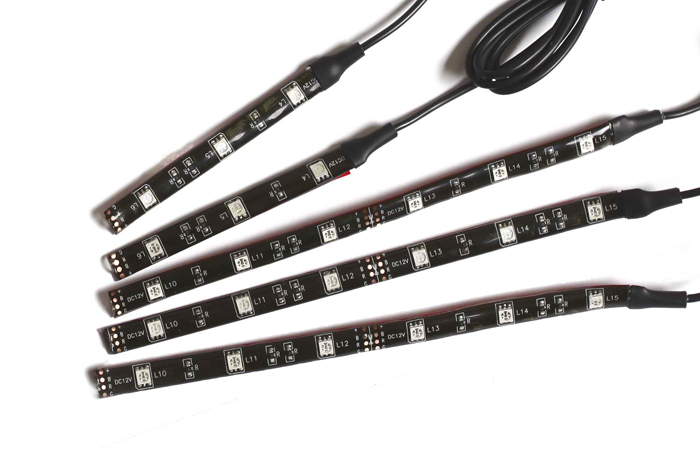 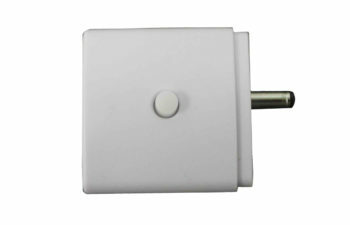 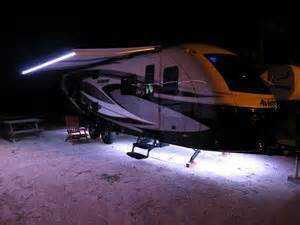 Simply connect each 5 LED pod to any 12 volt source and easily mounts using the 3M tape. 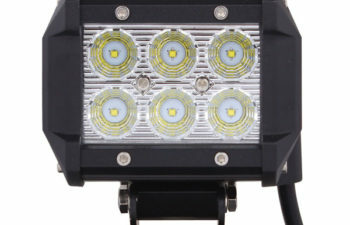 Several motorcycle lighting pod quantity configurations are currently on hand with four distinctive colors available.